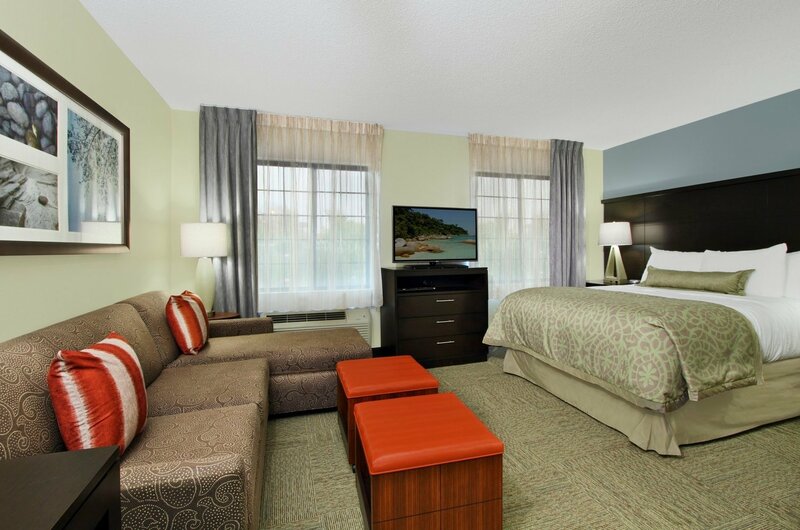 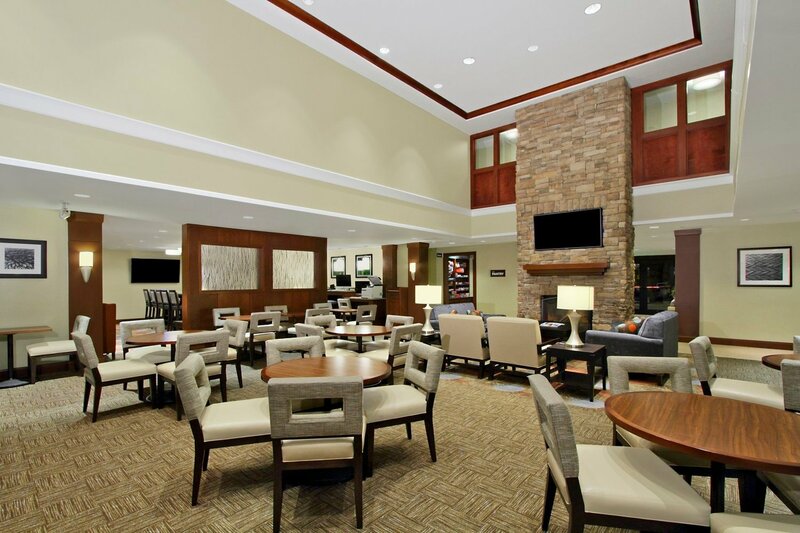 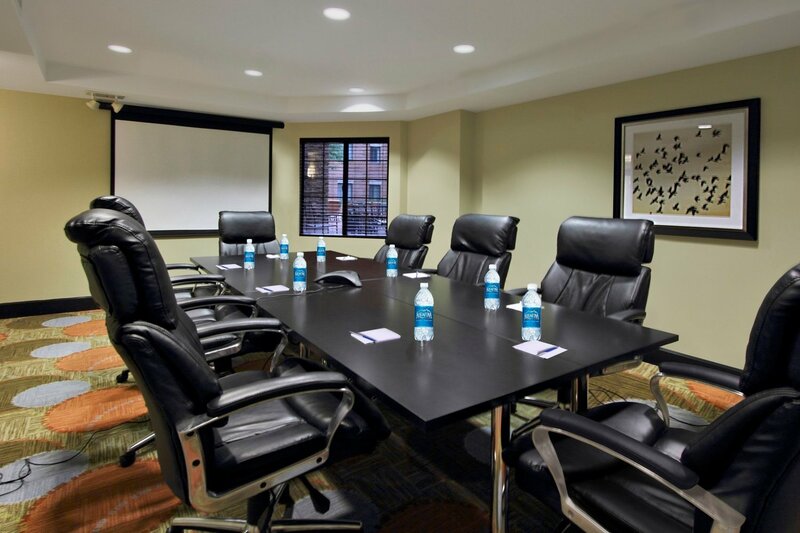 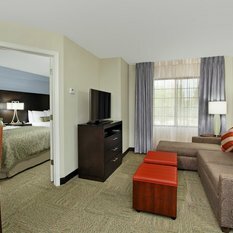 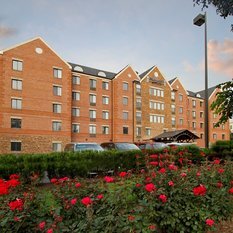 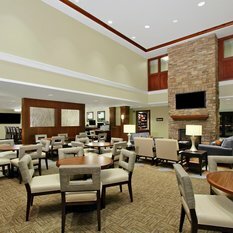 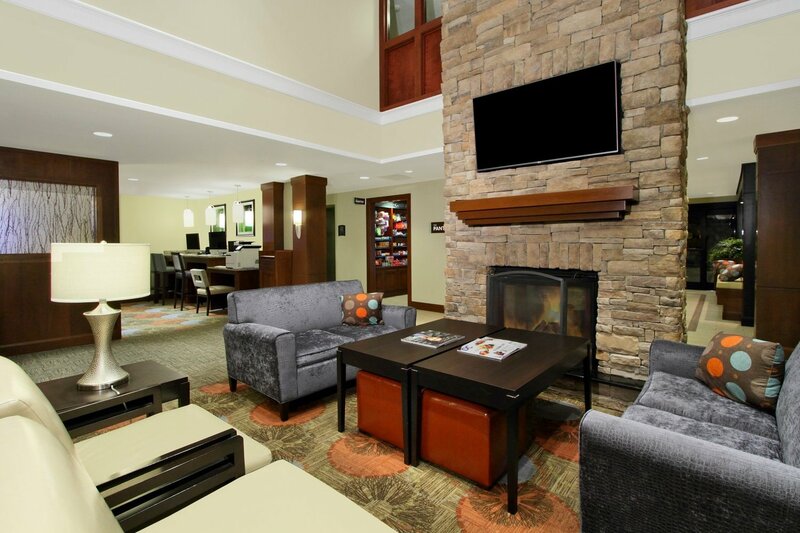 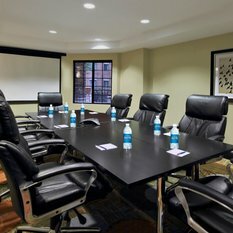 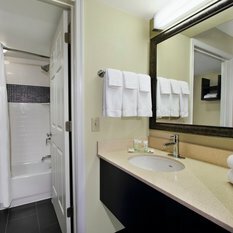 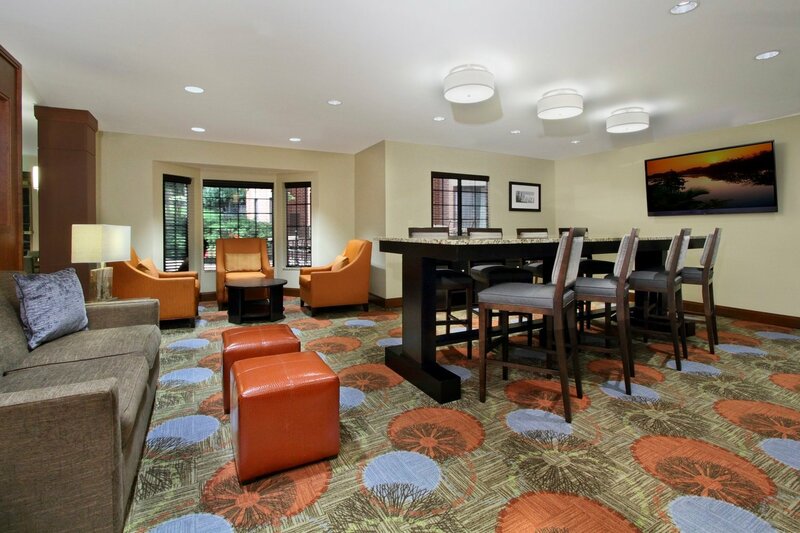 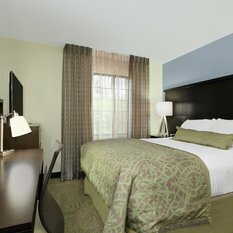 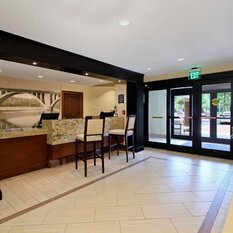 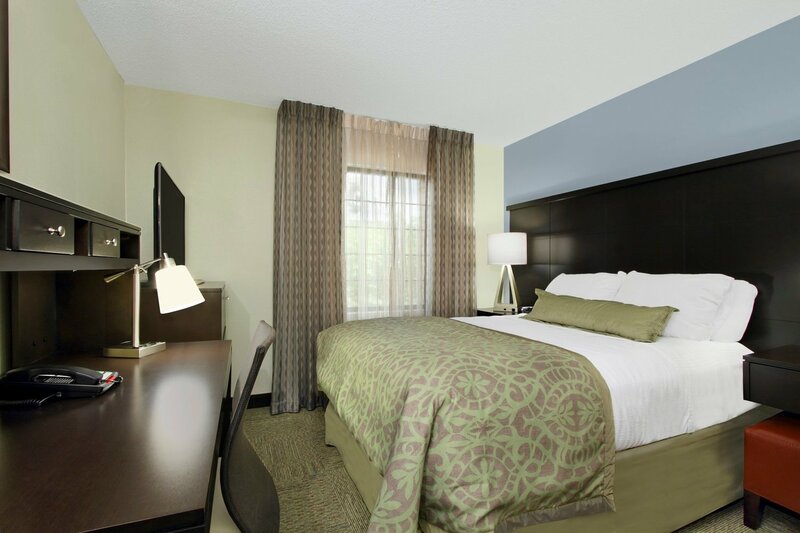 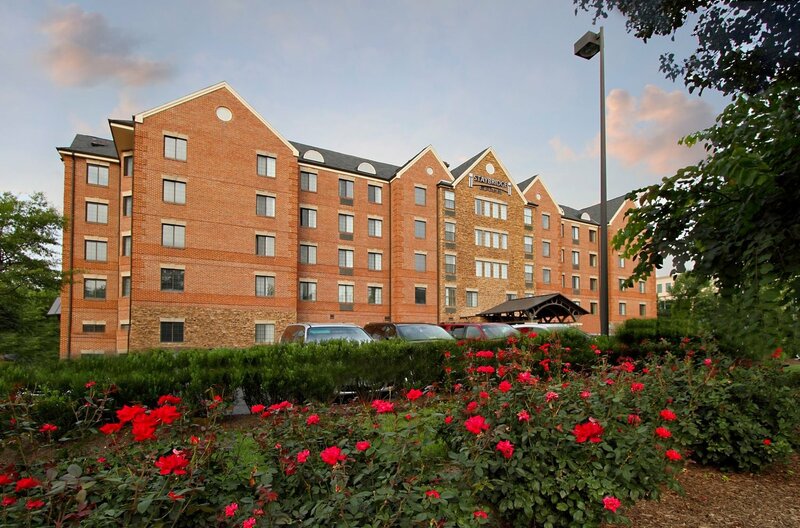 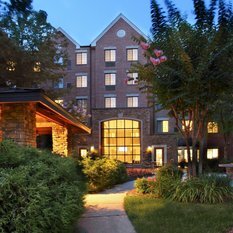 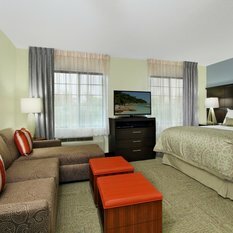 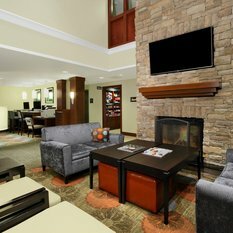 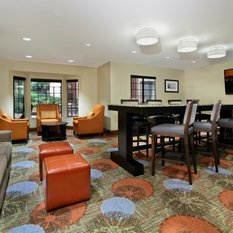 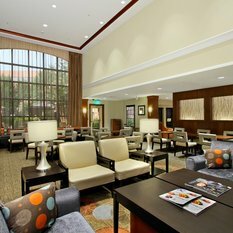 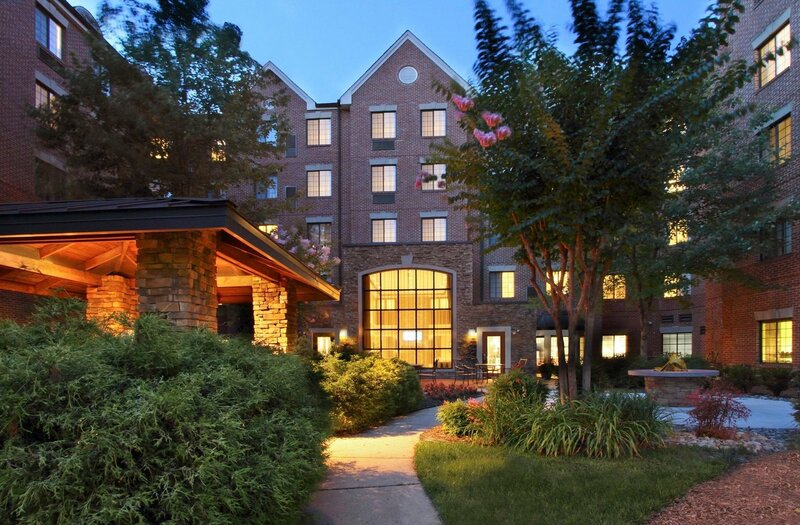 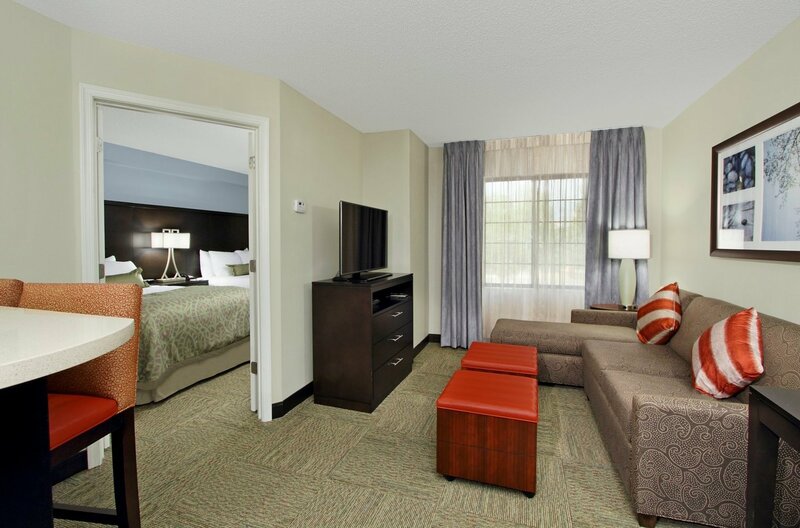 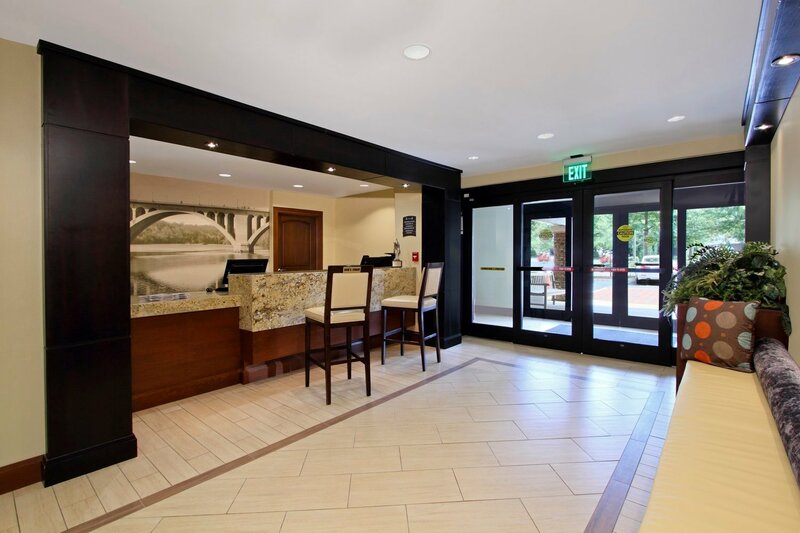 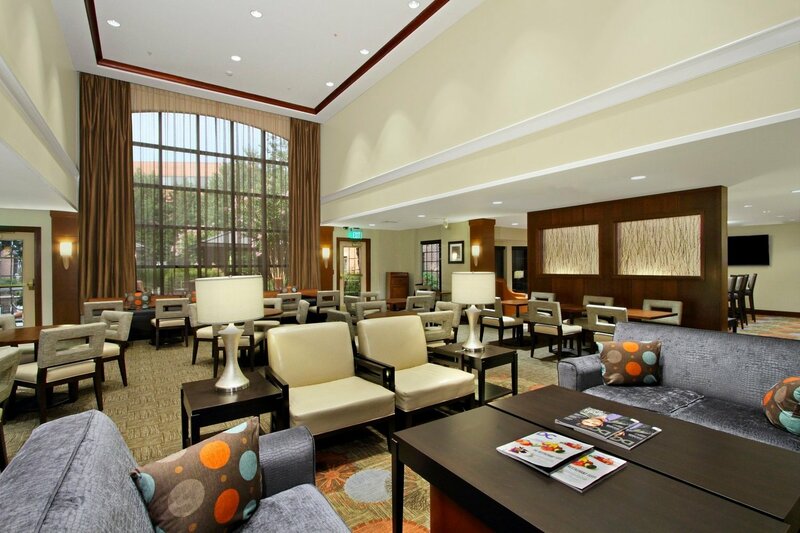 The hotel's amenities make extended stay travelers feel at ease. 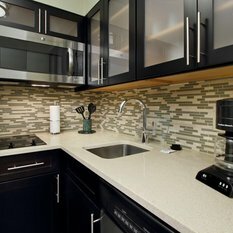 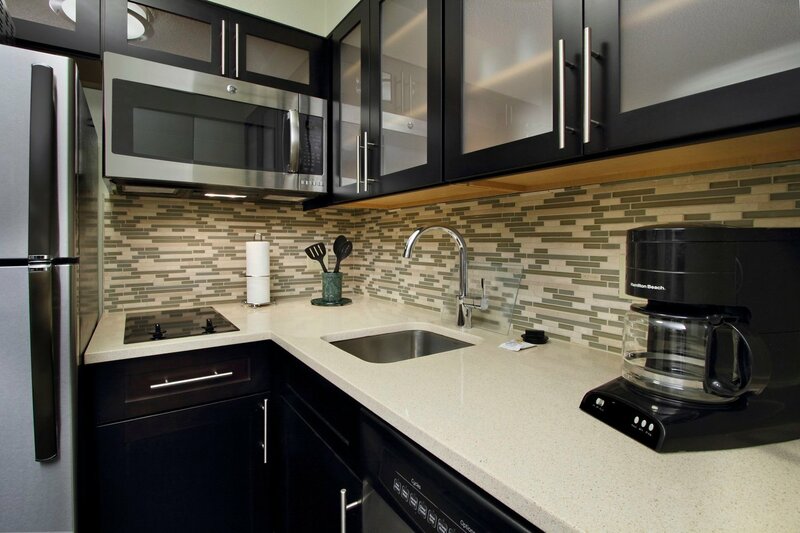 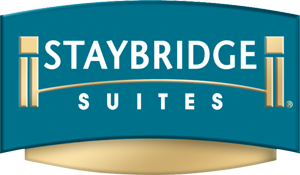 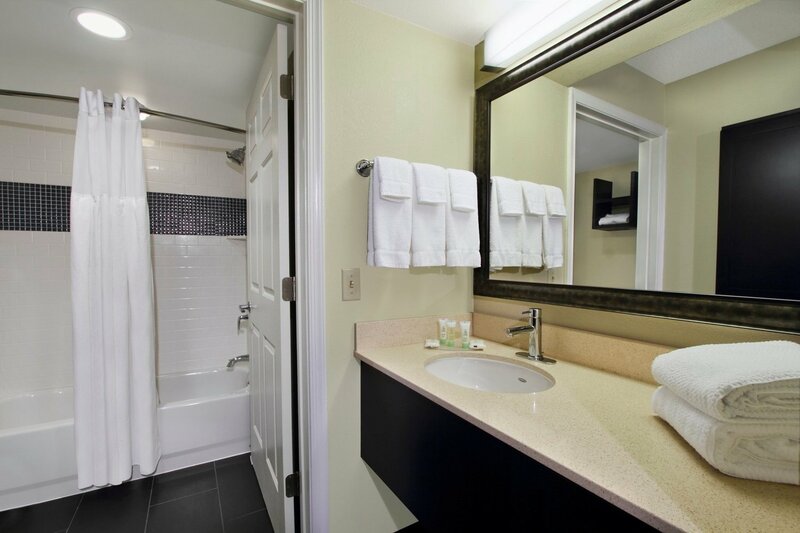 Complimentary, 24-hour laundry facilities are available, as well as Fitness Center where guests work out for free. 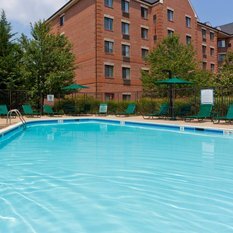 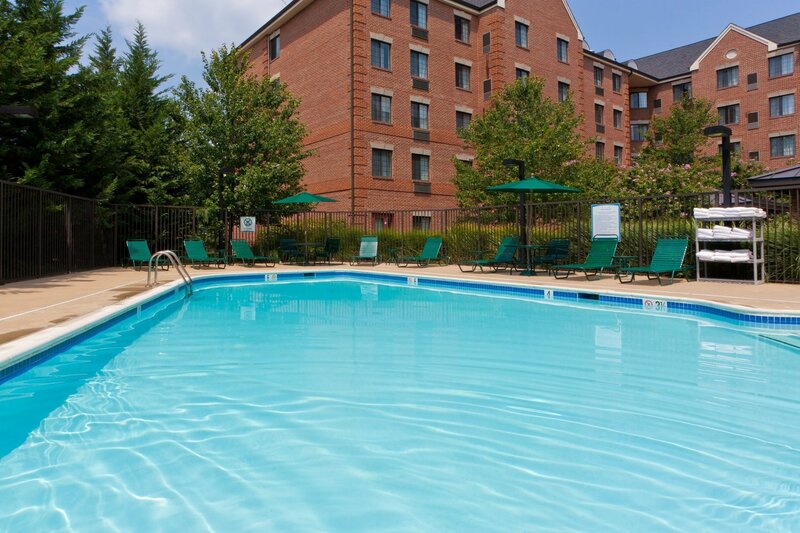 A seasonal outdoor swimming pool, fire pit, and patio complete with barbecue grills are great for relaxing.